Mini Convertible Review 2019 | What Car? British people are an optimistic bunch. Despite the persistent wet and cold weather, we are one of the biggest markets in the world for convertible cars. And we really are spoilt for choice. 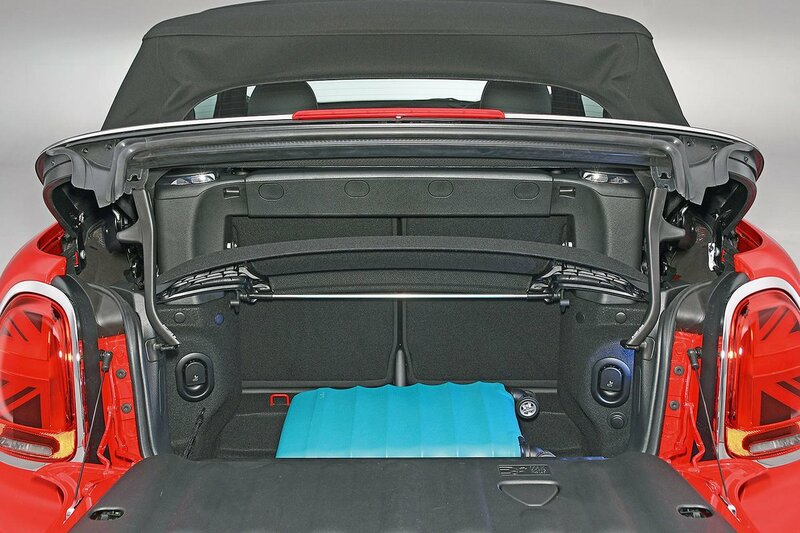 There are loads of open-top cars to choose from, the best seller of which is the Mini Convertible. Based on the Mini in three-door hatchback form, this pocket-sized convertible has few direct rivals, competing with the likes of the DS 3 Cabrio and Fiat 500C, while its more expensive models are priced alongside cheaper versions of Audi’s A3 Cabriolet. 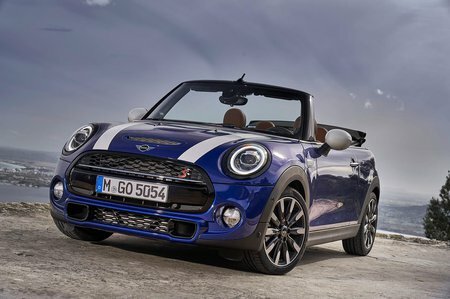 Like its hatchback sister, the Mini Convertible promises to drive nicely, has a high-quality interior and its infotainment – based on BMW’s iDrive system – is one of the best in class. The engine and trim range is more streamlined than the hatchback, with only petrol power in Cooper, Cooper S and hot John Cooper Works variants. Read on to find out which is the best version to go for and, if you plan on buying one, don’t forget to check out our latest deals first.